GirlCon NW is all about helping you blaze your best path to the future. It’s a chance to network and connect with other girls, meet with leaders in STEM, activism, business, media, art, mental health, and more. Learn skills that will help you achieve your goals, and celebrate the collective power of she. Women’s Weekend is a signature fundraising event for Girl Scouts of Eastern Washington & Northern Idaho supporting scholarships, camperships and leadership programs. 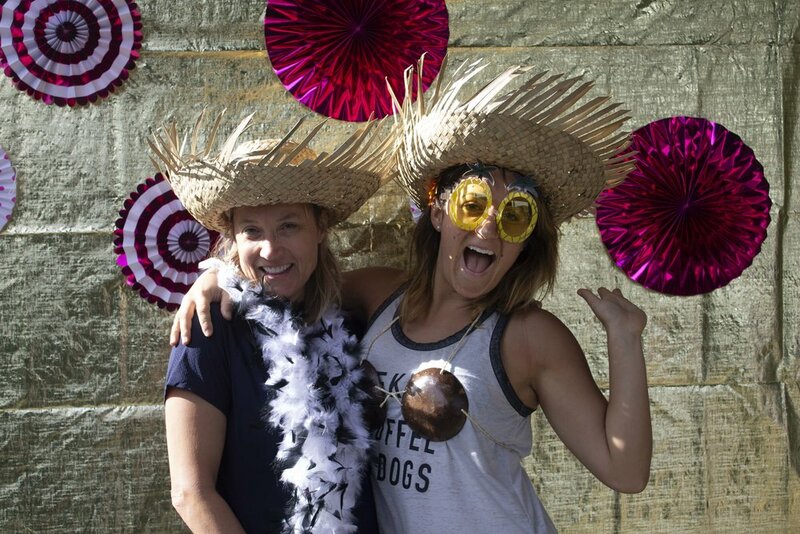 Women’s Weekend is our version of Glamping-for-Action combining the ultimate gal-pal getaway while raising funds to help girls! Women are treated to a four-star experience at Camp Four Echoes including meals, wine, and a host of activities: paddle boarding, yoga, Pilates, hiking. Or, feel free to just unwind and relax on the lodge deck with a glass of wine and a good book. With an on-site spa offering facials, massages, and other treatments you’ll not only leave feeling revitalized and refreshed but knowing that you’ve given girls across our region the opportunity to experience the wonder of camp! 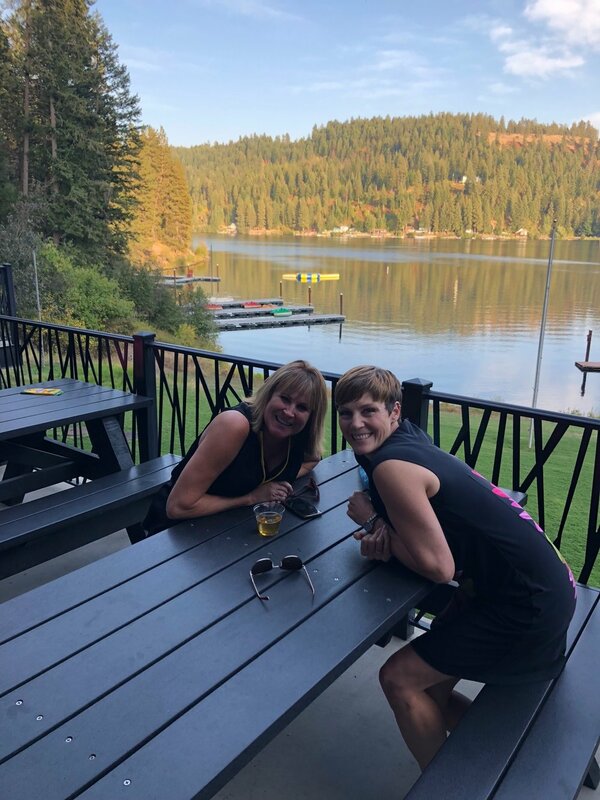 This annual event is held on the weekend following Labor Day, at Camp Four Echoes, the beautiful 212 acre Windy Bay property on the shoreline of Lake Coeur d'Alene. Check back for details on the 2019 Women’s Weekend. Held each October, CBCF Spokane is entering it’s 7th year. Local Brewers get to pair their favorite brew with one of our iconic Girl Scout Cookies to create the perfect pairing. Guests sample and choose their favorite pairing. Our inaugural CBCF Tri-Cities pairing local brews with our iconic Girl Scout Cookies was such a huge success we’re planning on bringing it back in 2019. Stay tuned for details on both events!